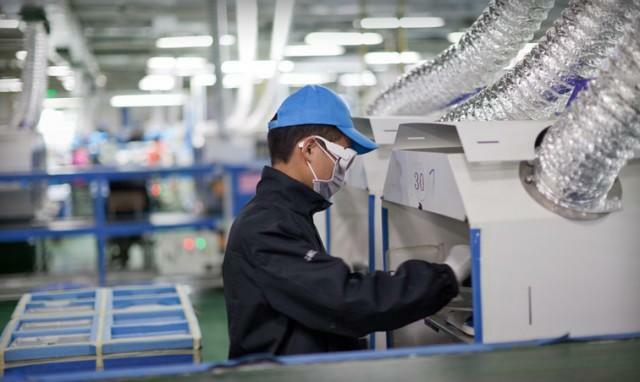 Just as Apple promised, the company has updated its Supplier Responsibility page in order to keep the concerned public up-to-date about overseas factory working conditions. Apple’s enormous success has thrust the issue straight into the public eye, prompting audits by the Fair Labor Association and even a primetime special by ABC Nightline. According to Apple, the company is making strides in its effort to create a better work environment. Preventing underage labor is only part of our efforts. We also monitor the treatment of workers who are old enough to work legally but are younger than 18. We don’t allow these workers to perform some types of work, even in cases where local laws allow it. Our standards also require factories to adhere to student labor laws and to ensure that schools and universities follow the laws as well, which is particularly important as factories increasingly turn to these institutions for student interns. In addition, Apple has been working to address excessive work hours by limiting factory working hours to a max of 60 work hours per week. The company also mandates at least one day of rest per seven days of work. Apple also explains the reasons behind excessive work hours and the reduction efforts that are being implemented.